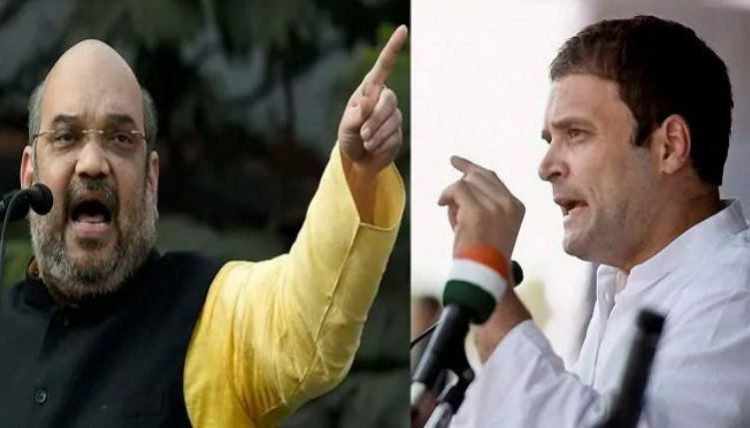 Bhubaneswar: Congress president Rahul Gandhi and BJP president Amit Shah are scheduled to visit Odisha for poll campaigning on April 9, the last date of campaigning for the first phase elections in the state scheduled to be held on April 11. 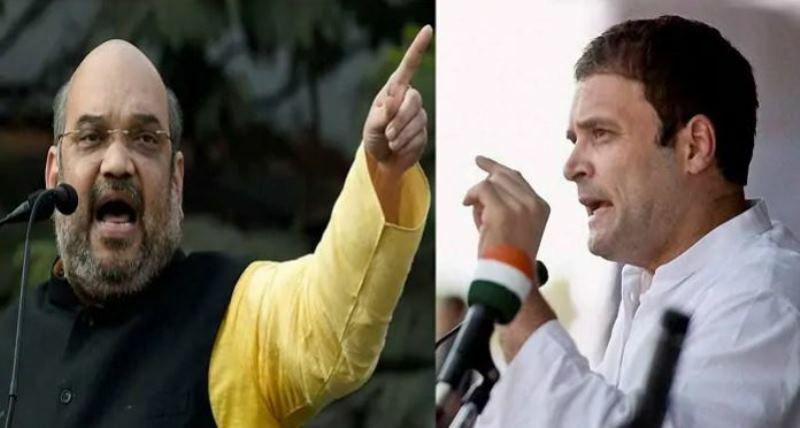 Odisha Pradesh Congress Committee (OPCC) president Niranjan Patnaik, while speaking to the newsmen today, said that Rahul is also likely to visit south Odisha to campaign for the party candidates on April 9. “Rahul Gandhi is likely to attend a public meeting at Digapahandi in Ganjam district on April 9,” he informed. Likewise, According to reports, Amit Shah is scheduled to visit the State on the same day and hold a roadshow from Singha Dwara of Srimandir to Badasankha in Puri, informed party sources. This apart, Shah is also scheduled to visit Odisha on April 7 and address public meetings in Bargarh and Polasara.